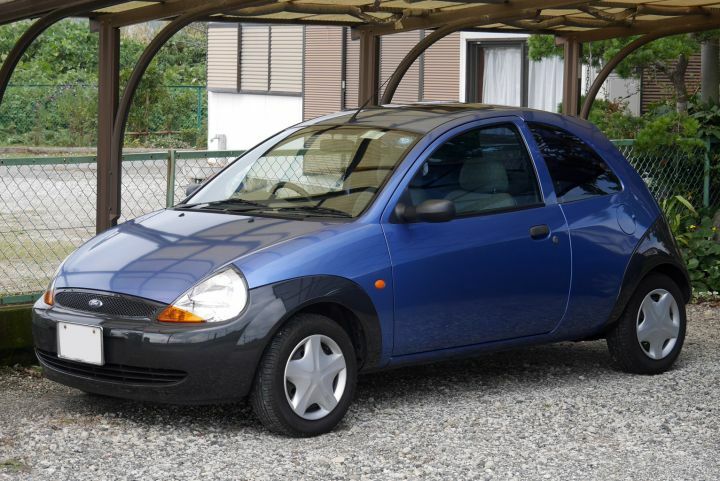 The Ford Ka was briefly sold in Japan, albeit slightly different from the European one. Due to the Japanese climate, Ford Japan decided to add a large radiator and airco, which required a larger grille. 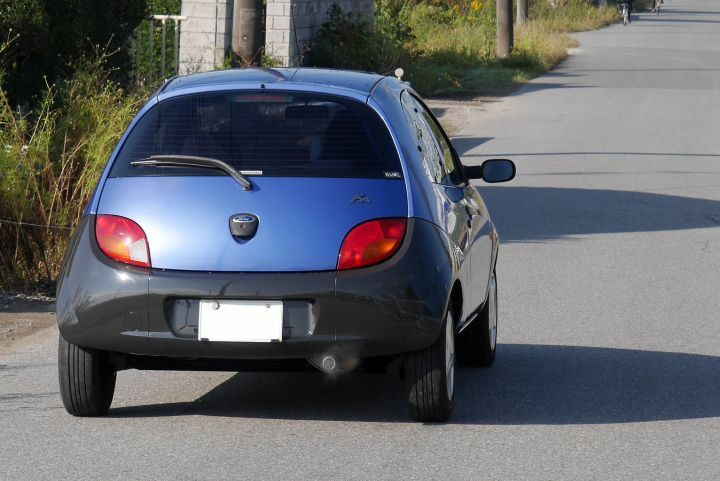 The Japanese model could only be bought with most options on European models as standard trim. Sales ended after two years, as the car didn't sell well. This is likely due to the car not being available with an automatic transmission, the manual version not having a tachometer, and not being sporty enough in general. If you purchased this online then you could get yellow as a colour option right?